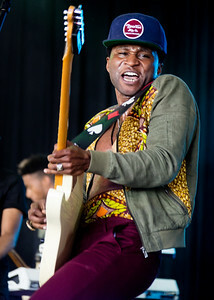 Roman Gianarthur performs during the Bonnaroo Music and Arts Festival 2016 in Manchester TN. 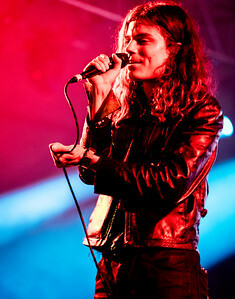 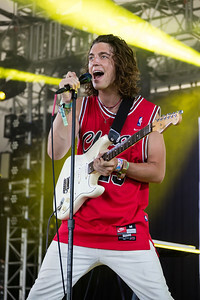 Paul Jason Klein of LANY performs during the Bonnaroo Music and Arts Festival 2016 in Manchester TN. 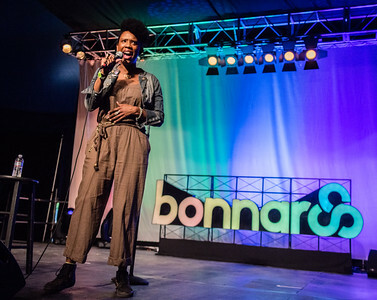 Joyelle Nicole performs during the Bonnaroo Music and Arts Festival 2016 in Manchester TN. 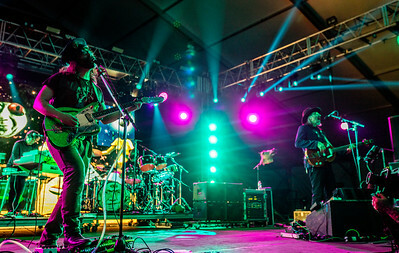 Aparna Nancherla performs during the Bonnaroo Music and Arts Festival 2016 in Manchester TN. 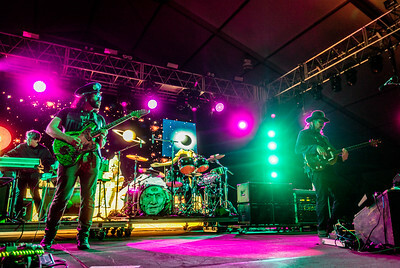 Zoe Kravitz of Lolawolf performs during the Bonnaroo Music and Arts Festival 2016 in Manchester TN. 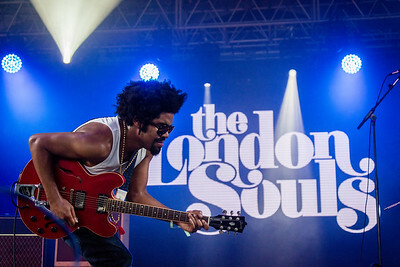 Tash Neal of The London Souls perform during the Bonnaroo Music and Arts Festival 2016 in Manchester TN. 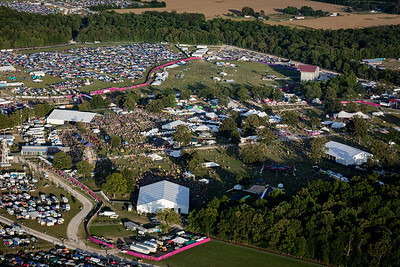 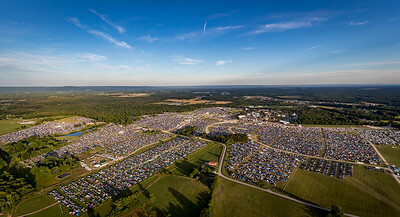 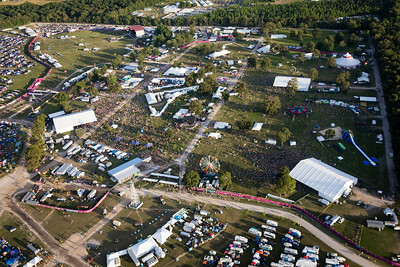 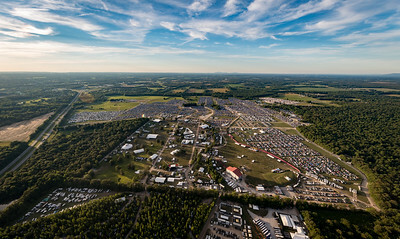 Aerials during the Bonnaroo Music and Arts Festival 2016 in Manchester TN. 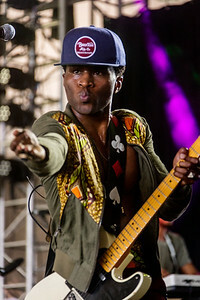 Hermitude performs during the Bonnaroo Music and Arts Festival 2016 in Manchester TN. 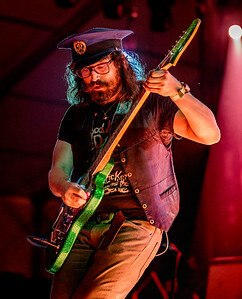 Hwematude performs during the Bonnaroo Music and Arts Festival 2016 in Manchester TN. 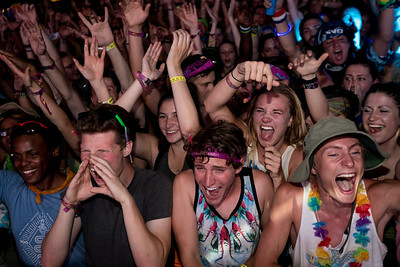 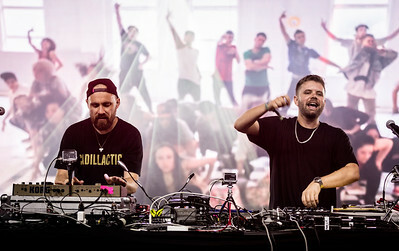 L-R, Luke Dubber and Angus Stuart of Hermitude performs during the Bonnaroo Music and Arts Festival 2016 in Manchester TN. 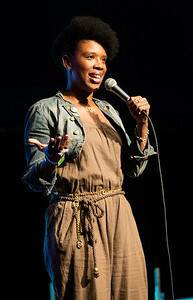 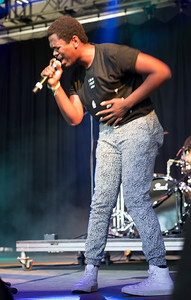 Mirian Hill performs during the Bonnaroo Music and Arts Festival 2016 in Manchester TN. 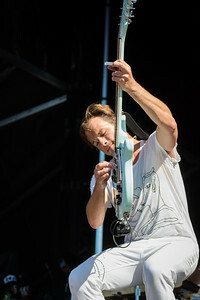 Garret Borns of Borns performs during the Bonnaroo Music and Arts Festival 2016 in Manchester TN. 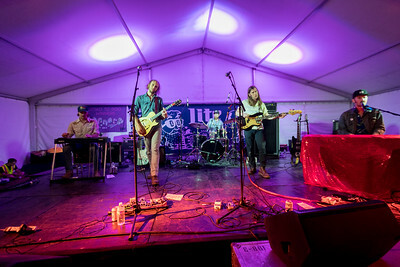 Mail the Horses performs during the Bonnaroo Music and Arts Festival 2016 in Manchester TN. 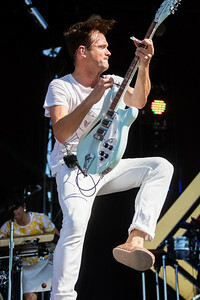 St Lucia performs during the Bonnaroo Music and Arts Festival 2016 in Manchester TN. 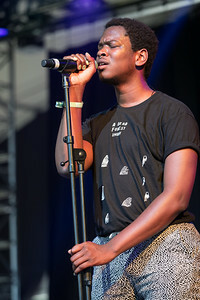 Shamir performs during the Bonnaroo Music and Arts Festival 2016 in Manchester TN. 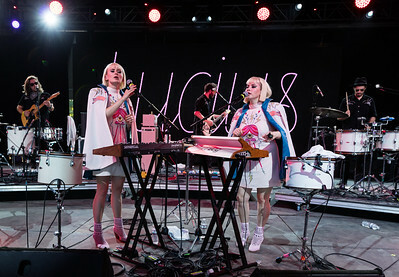 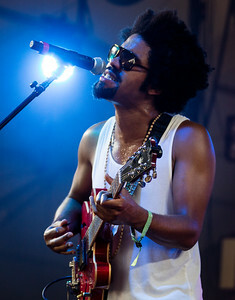 Lucious performs during the Bonnaroo Music and Arts Festival 2016 in Manchester TN. 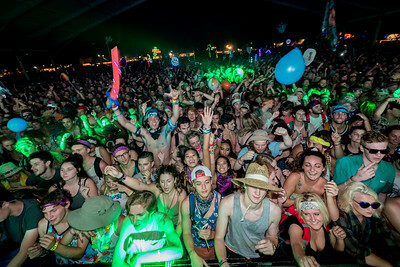 Halsey performs during the Bonnaroo Music and Arts Festival 2016 in Manchester TN. 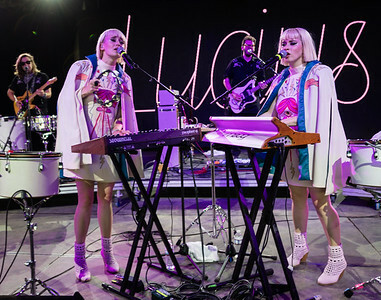 performs during the Bonnaroo Music and Arts Festival 2016 in Manchester TN. 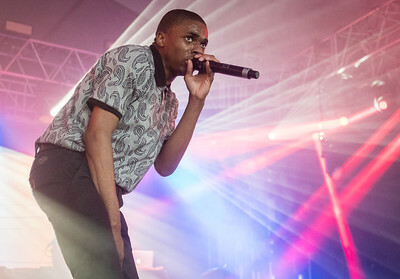 Vince Staples performs during the Bonnaroo Music and Arts Festival 2016 in Manchester TN. 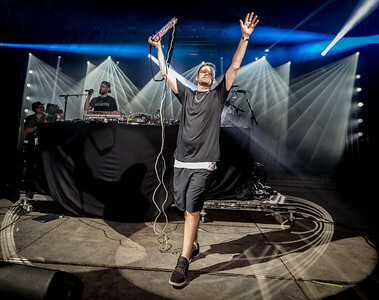 J Cole performs during the Bonnaroo Music and Arts Festival 2016 in Manchester TN. 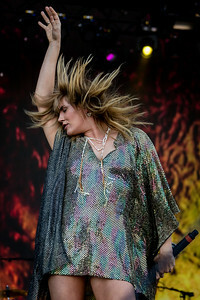 Grace Potter performs during the Bonnaroo Music and Arts Festival 2016 in Manchester TN. 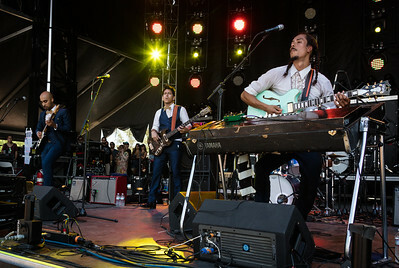 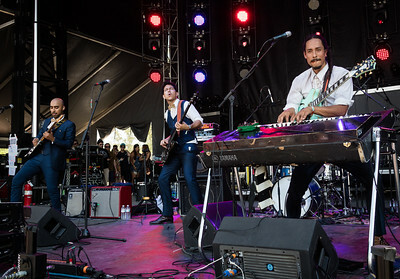 Chicano Batman performs during the Bonnaroo Music and Arts Festival 2016 in Manchester TN. 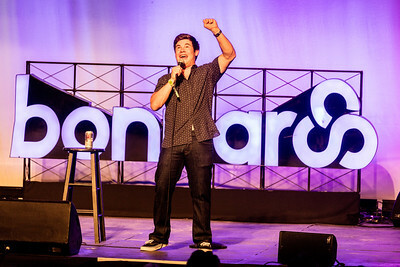 Adam Devine performs during the Bonnaroo Music and Arts Festival 2016 in Manchester TN. 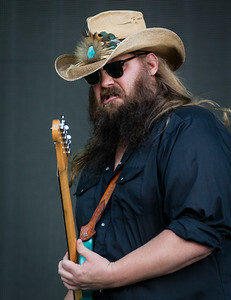 Chts Stapleton performs during the Bonnaroo Music and Arts Festival 2016 in Manchester TN. 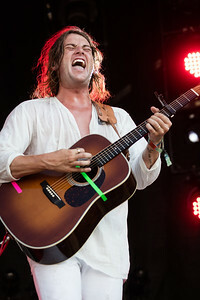 Juda Akers of Judah and the Lion performs during the Bonnaroo Music and Arts Festival 2016 in Manchester TN. 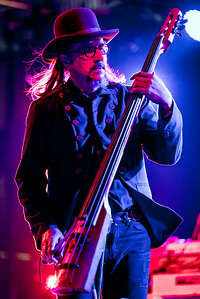 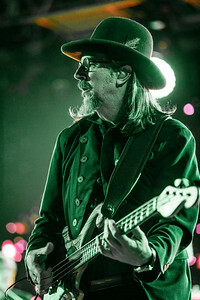 Sean Lennon and Les Claypool of The Claypool Lennon Delirium perform during the Bonnaroo Music and Arts Festival 2016 in Manchester TN. 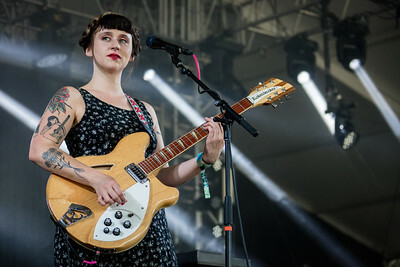 Waxahatchee performs during the Bonnaroo Music and Arts Festival 2016 in Manchester TN.